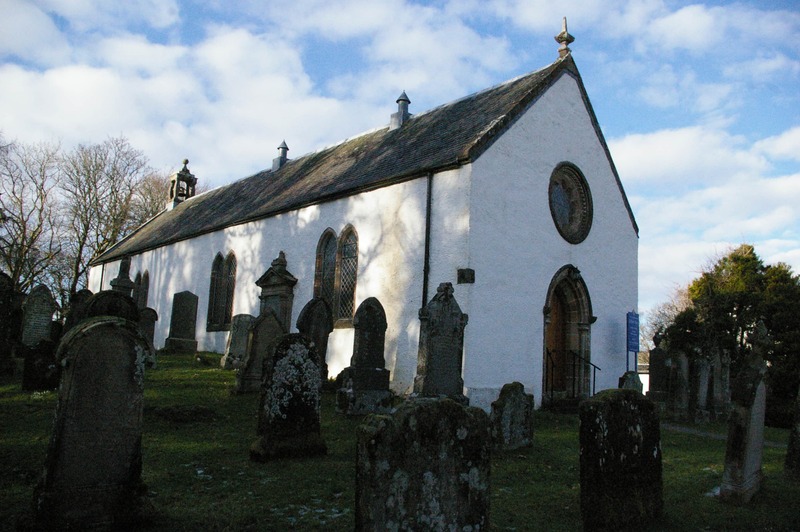 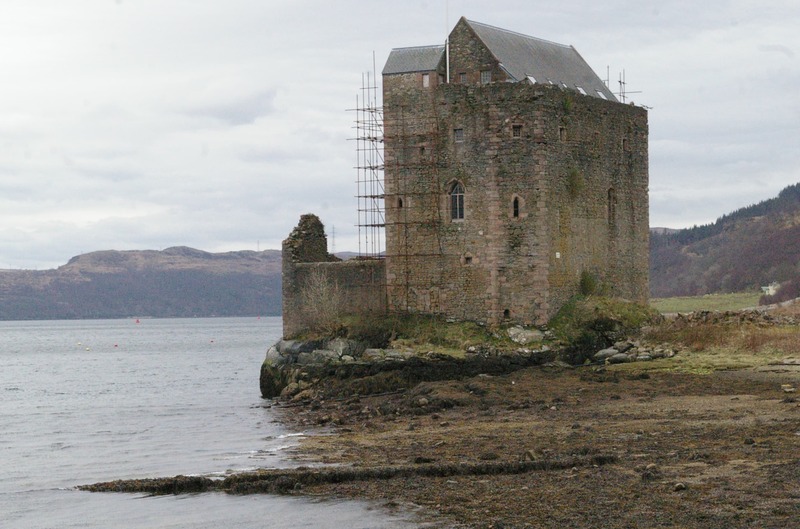 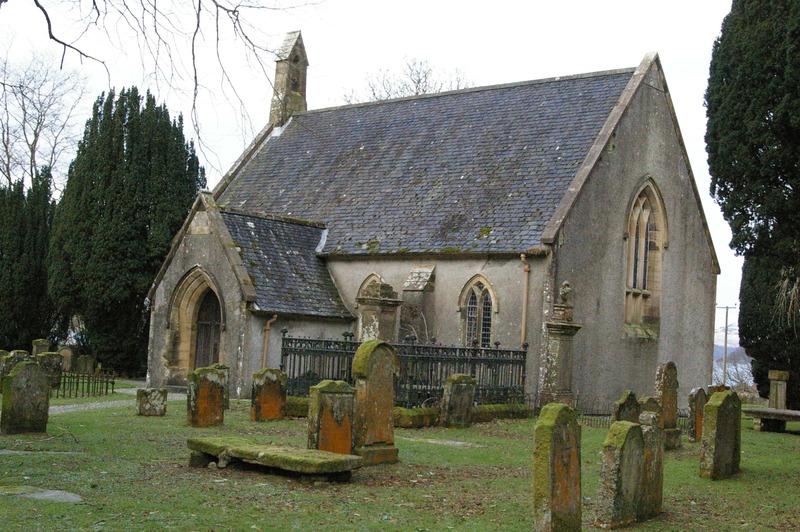 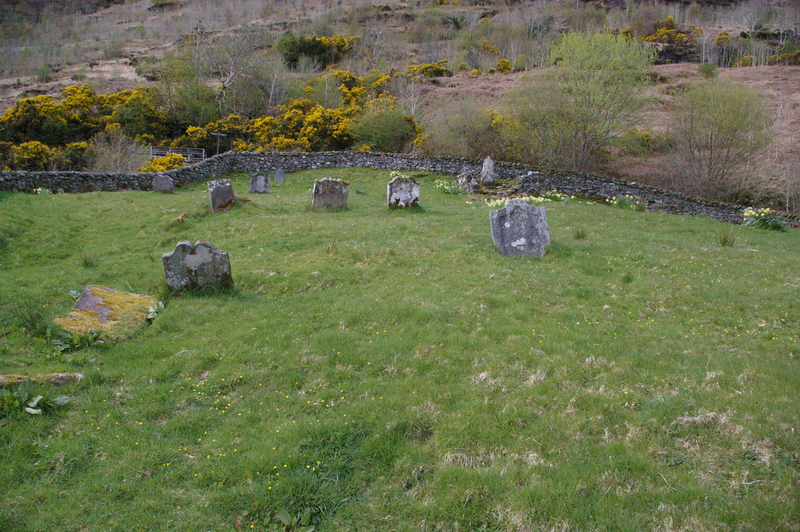 Here are some some of the sites (and sights) which might be of interest to a pilgrim – places rooted in the early church in Cowal. These include churches and chapels, holy wells and carved stones. 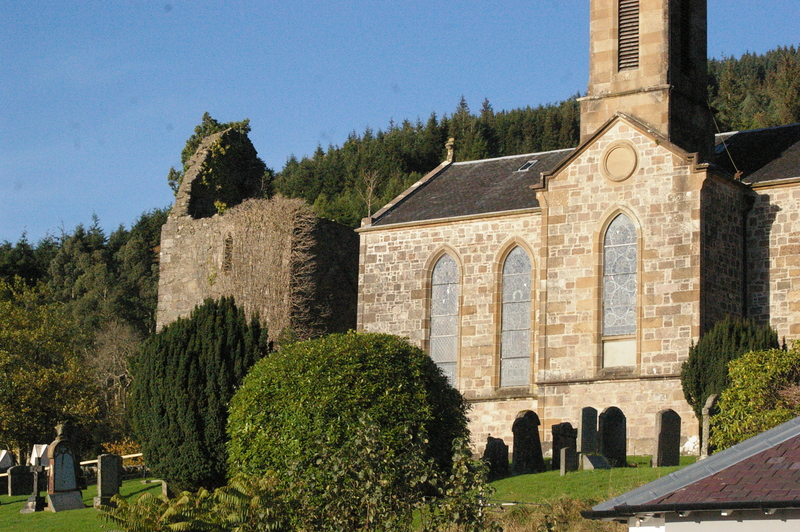 Click on any name in the list below to find out more. 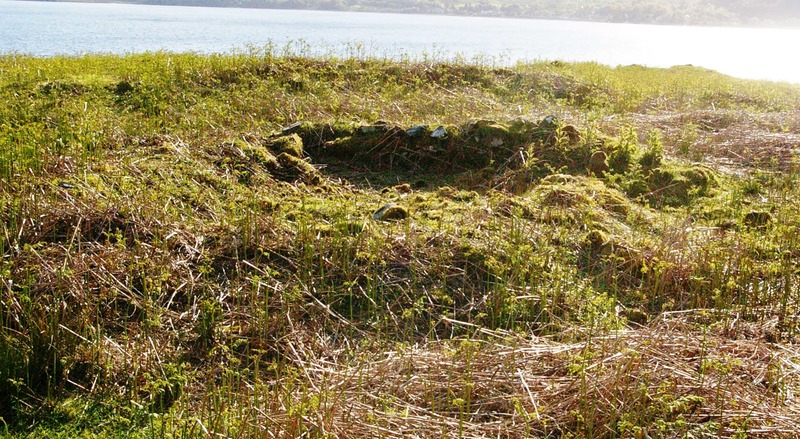 This map will show you where most of these places are in relation to each other. 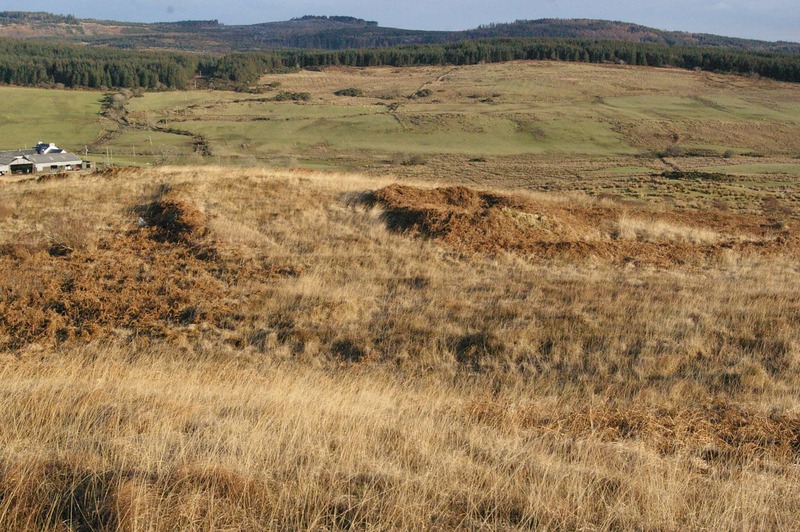 It also offers a suggested circuit, which takes in many of the main sites and some of the minor ones, and also offers ‘tempting tangents’ which encourage you to break out of the circuit and explore more widely. 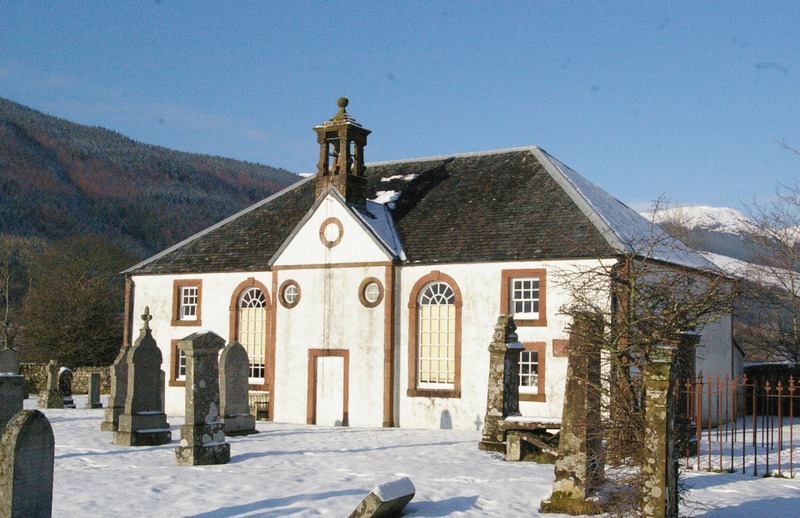 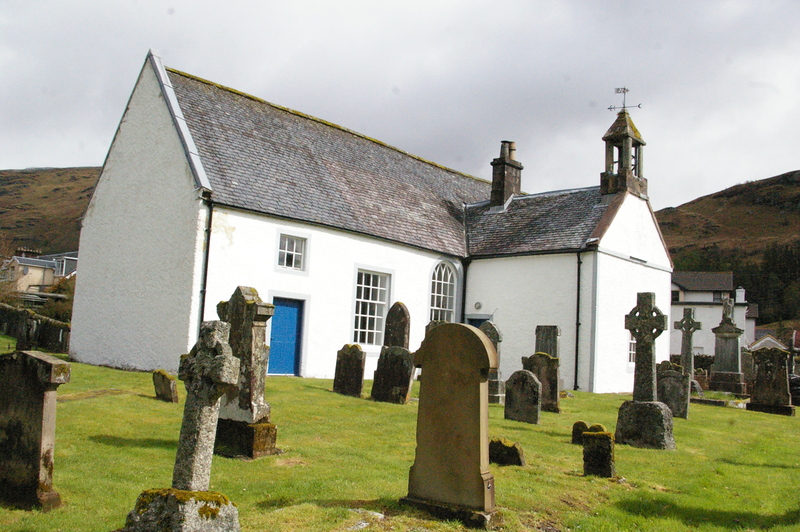 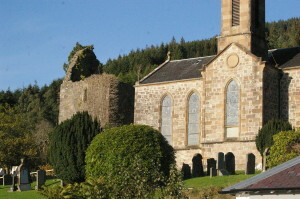 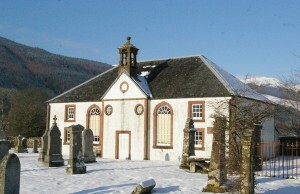 Inverchaolain Church, built 1812 on the site of its eighteenth-century predecessor. 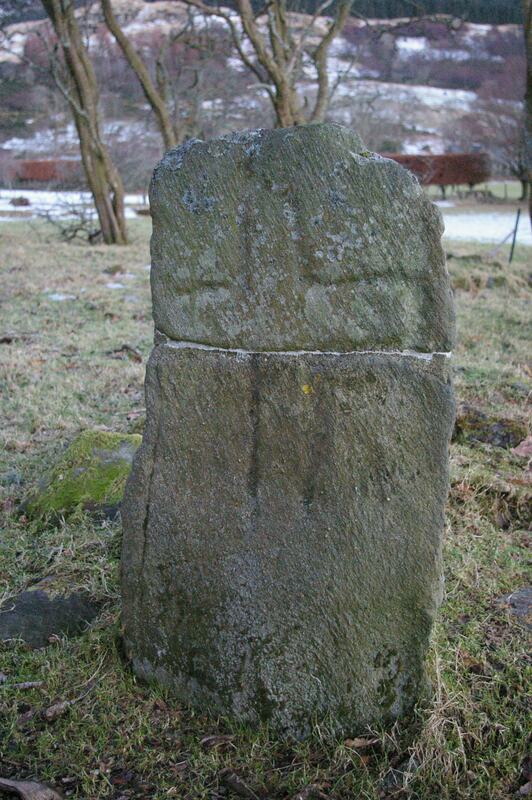 An early cross-carved slab at Ardtaraig, broken and repaired. 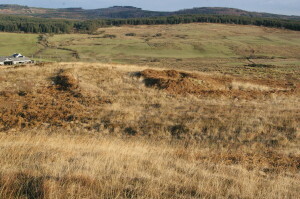 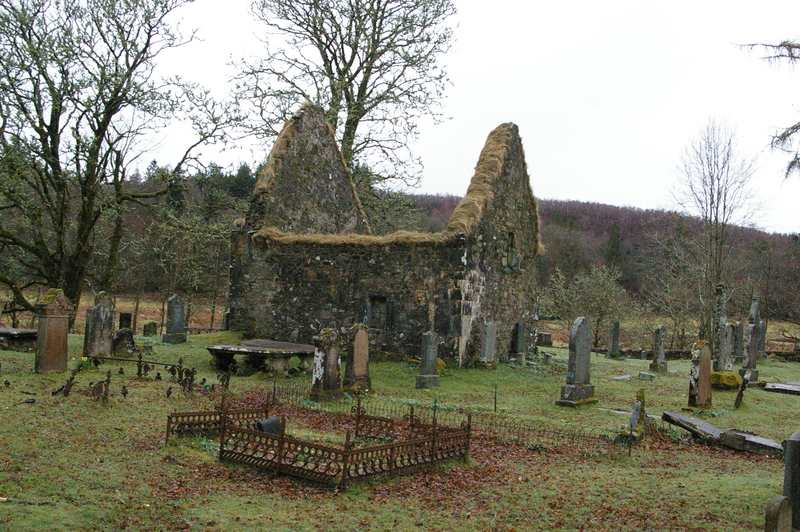 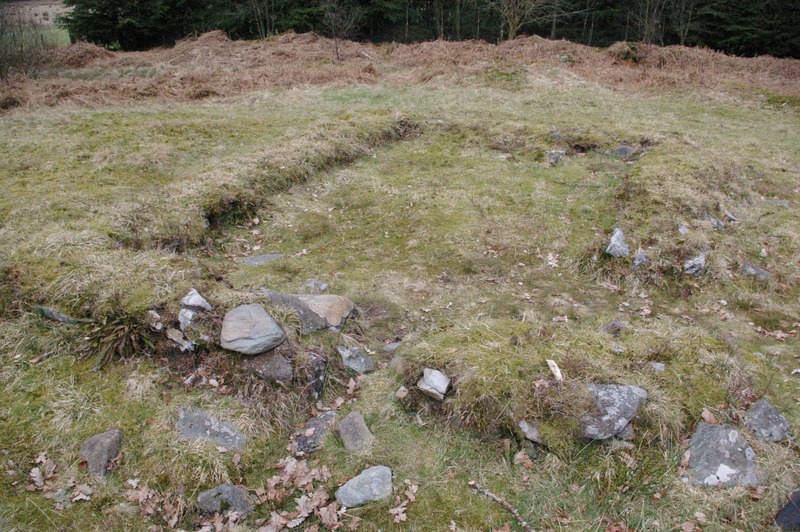 The remains of Fearnoch Chapel in its little enclosure, the land falling away into the woods below.